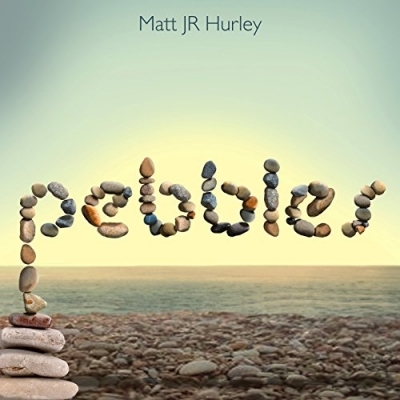 Plankton Records are to release the single 'Pebbles' by new signing Matt JR Hurley on Friday 29th April 2016. The release will be a Worldwide digital single available on all major download and streaming sites. Matt is a UK singer/songwriter and worship leader who writes music with the aim of helping people to address some of the big questions of life and faith, even through hard and challenging times. 'Pebbles' looks at the effects of losses that people face, whether that be a person, possession or place. The single is a taster for Matt's upcoming EP/mini album that Plankton will be releasing later in the summer. Based on the south coast of the UK, Matt has enjoyed playing music in a variety of different settings for the last decade, but turned his hand to songwriting in the summer of 2015. Matt's forthcoming debut EP 'Raising Questions' holds a variety of moving songs aiming to get the listener to really grapple with the questions of love, loss and why.